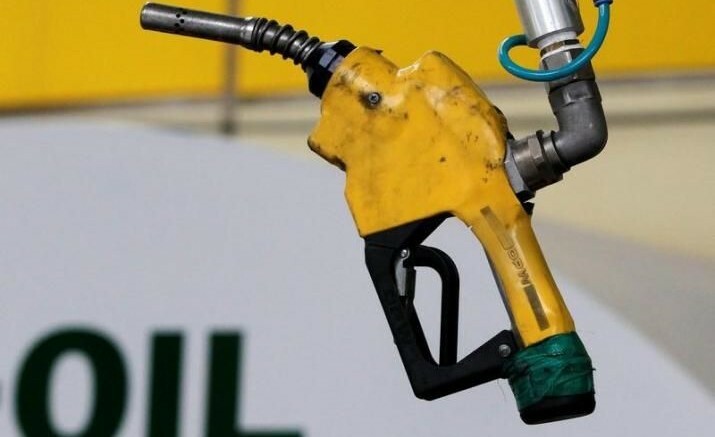 In an effort to encourage voters to participate in the general elections, the Independent Petroleum Marketers Association of Nigeria (IPMAN) has directed its members across the country to reduce pump price from N145 a litre to N140. Chinedu Okworonkwo, the National President of the association, who disclosed this in a statement signed by Bashir Dan-Malam, the chairman of the association, said the price reduction would be effective for just five days, between February 20 and February 25. According to him: “IPMAN was prompted to slash N5 from the N145 per litre official Petroleum pump price in a bid to motivate Nigerians to return to vote again on February 23,” the statement read. Be the first to comment on "Fuel to Sell For N140 Before General Elections"